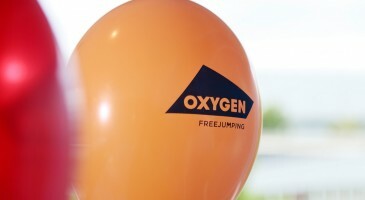 See our Oxygen Pass and other membership options as well as guides to filling out your waiver. 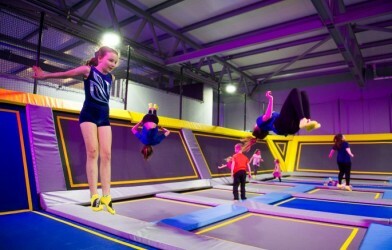 Login to our bookings area to see your jump sessions, payment and waiver status. Complete your waiver before you jump and save time at the park. 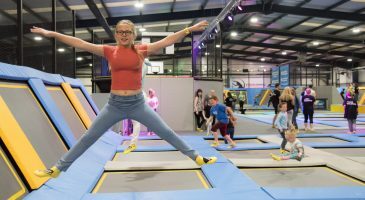 Check out our blog for our latest offers and promotions from all our trampoline parks, from discounts to freebies. 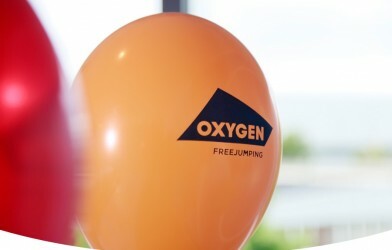 Looking for the perfect present for a freejumping fan? We offer gift vouchers! 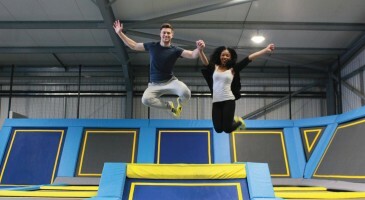 We sell 30 day passes for freejumping, toddler sessions and Bear Grylls sessions.